Pepper is a kind of material in the game of creation and magic. The material can be used to make fodder to catch specific pets and mounts. Many friends don't know where pepper is. 1. 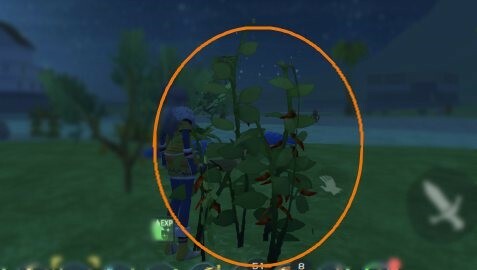 Plant by plant in the picture below, the plants with red pointed objects on them can pick chili peppers. 2.Pepper mainly in the Joy River Valley and Silvermoon Hills above the distribution of more.